Hong Kong’s Leo Au has won Squash Player’s Player of the Month for the first time after winning his maiden Asian Games gold medal. The 28-year-old joint third seed defeated the top two seeds in Indonesia to deliver a first Asian Games men’s singles triumph for his country. First Au overcame Indian favourite Saurav Ghosal 3/2 in the semi-finals after trailing 2/0 and then he beat team-mate and second seed Max Lee 3/1 in the first all-Hong Kong men’s final. 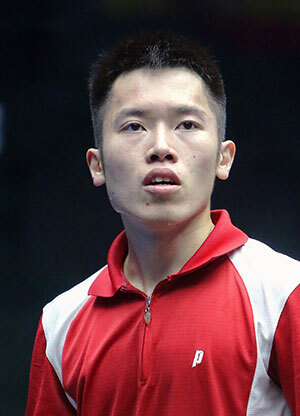 Lee held a career 10-7 head-to-head advantage over Au going into the match, but he had lost to the lower-ranked Au in the Hong Kong National Championship final in June, when the world no.19 retired at 2/2. World no.21 Au carried on where he left off on home soil to defeat Lee 11-8, 12-10, 6-11, 11-4 in Jakarta.